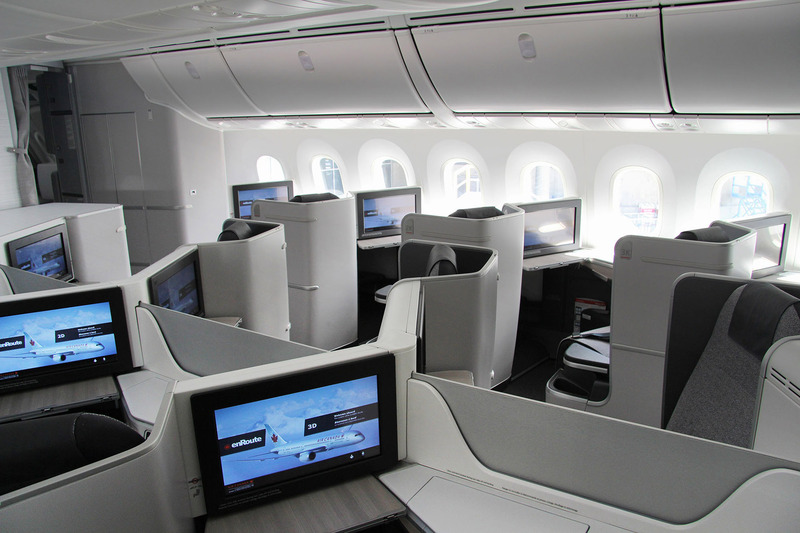 Air Canada will make it twice as hard to reach its Altitude Qualifying Status for 2017. Starting next year, Aeroplan members will also have to achieve Altitude Qualifying Dollars (AQD) spending minimum dollars on ticket purchases, on a sliding scale, on top of the current AQM miles flown and AQS segments to achieve their overall Altitude Status. 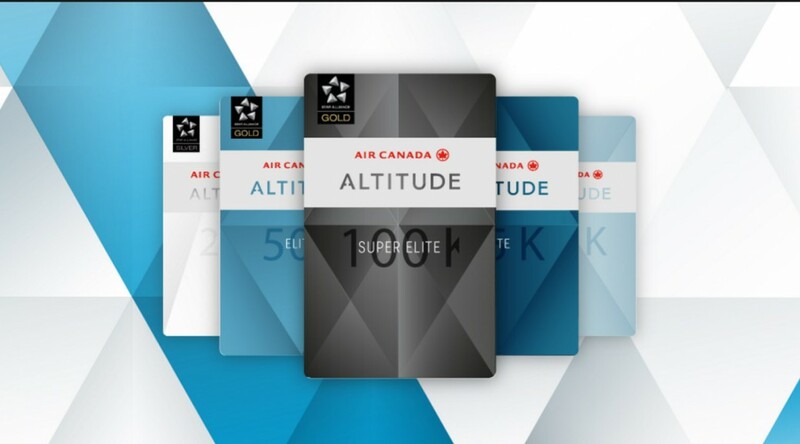 The new requirement starts at $3,000 minimum spending on tickets for Prestige 25K up to $20,000 for 100K Super Elite.